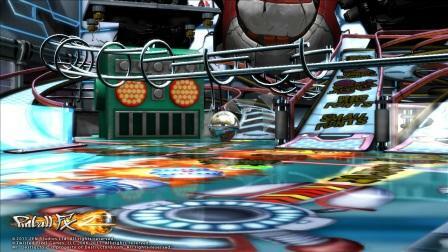 Zen Studios teased new Aliens-themed tables for Pinball FX2. 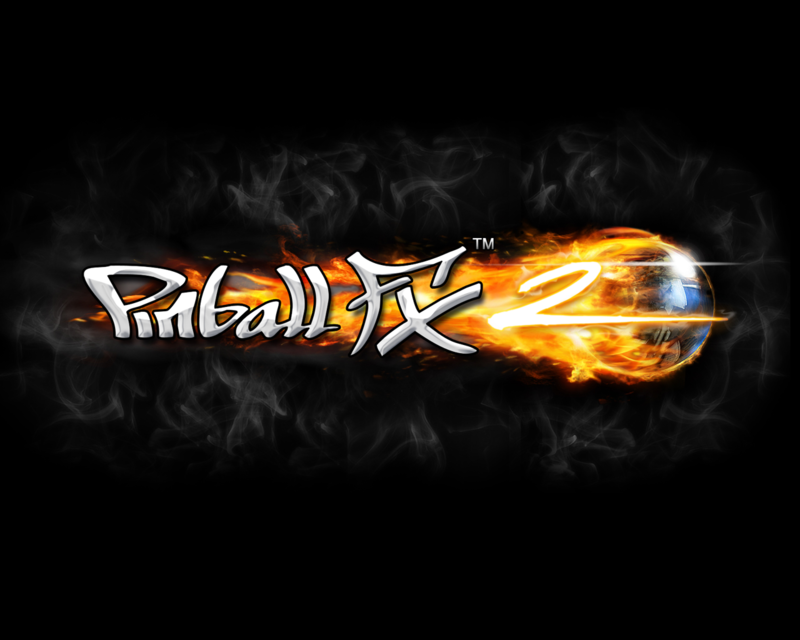 Little information is known but the collaboration with Fox Digital Entertainment should result in three new tables for the popular pinball platform. Given that Fox recently declared April 24 as Alien Day, from planetoid LV-426 where the chaos kicked off, it seems a good day so set aside for a little pinball action too.